OUR DRIVERS ARE SO MUCH MORE. Because our drivers see and speak with customers more than anyone at Sallee, customer satisfaction depends on them, and they don’t disappoint! Driving & caring for horses is a hands-on kind of job. 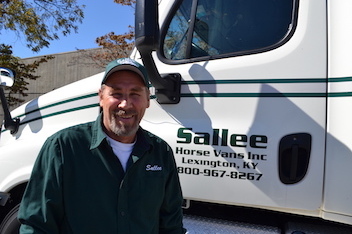 Sallee Horse Vans drivers go the extra mile so customers can focus on caring for their horses. We recognize who is the heart of our family oriented company. The life of the company depends on our drivers, so we take great care of them. If you are seeking full time or seasonal driving as an OTR CDL driver or a non CDL local driver, apply now! Drivers will operate an over-the-road tractor trailer in a safe, friendly, professional manner. 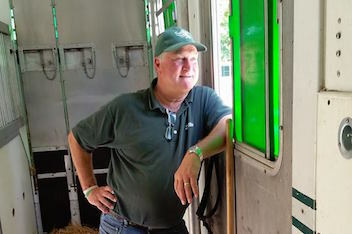 Drivers ensure the care & safety of the horses traveling. Health Insurance, Dental, Vision, And Company Paid Life Insurance Available. 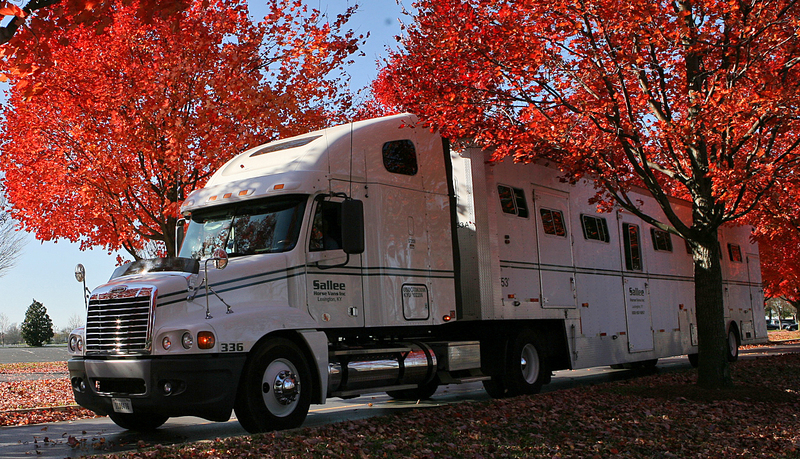 *Additional $1000 per driver sign-on bonus for experienced commercial horse transport teams.